As its ally the Assad regime kills almost 500 people in six days near Syria’s capital Damascus, Iran insists that it is trying to “de-escalate” the situation. Well, de-escalation of tension is very important for us and this is actually our policy and we have worked hard to achieve that….On this particular case we would be in touch with the Syria government trying to see how we can actually evaluate the situation and work together for the de-escalation of tensions and death rate. 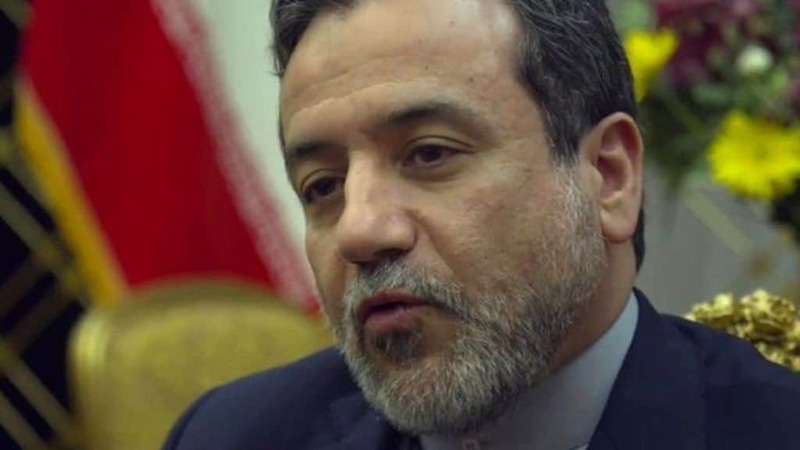 Pressed by the BBC’s Lyse Doucet if he was aware of the “all-out” assault and the UN’s call for a ceasefire, Araqchi evaded the question before returning to his central point. Well the fact is in Syria everybody’s attacking everybody….The problem is there are too much players and the situation has become very complicated in different areas of Syria. In this particular case we are in close contact with the Syrian government trying to see how we can actually de-escalate this tension and start sending humanitarian assistance to the people who are suffering in that city. He said that Iran is “still waiting for [the] response” of the Assad regime. Tehran, which has provided essential support for the Assad regime to remain in power and then regain opposition territory, has made no official comment about the East Ghouta situation. However, Fars, the outlet of the Revolutionary Guards, is insisting that photographs and videos of the casualties are fake. Foreign Minister Mohammad Javad Zarif has accused the US of relocating Islamic State fighters outside the Middle East so the group can revive and carry out further attacks. Their communication network remains in place, their leaders remain, and they still receive financial support; so we must expect the re-emergence of the threat any day.